The epitome of a Beaujolais Cru – light and fruity wine. 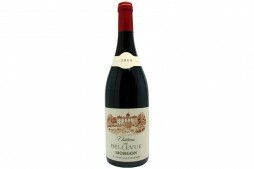 This château is the best known property in the most famous village of Beaujolais. 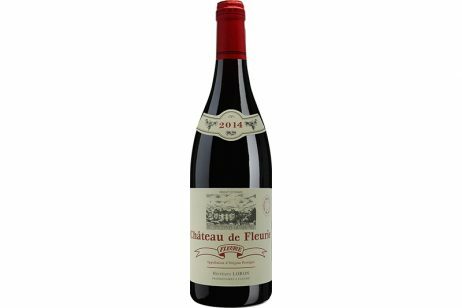 A Beaujolais Cru with depth and richness. 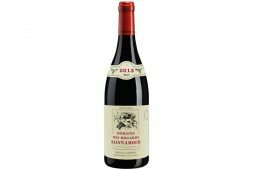 Noted for its very forward aromas of raspberries and blackcurrants. Elegant and stylish. Recommended with light grilled or roasted lamb, medium-flavoured vegetarian dishes, creamy but not too strong cheeses.